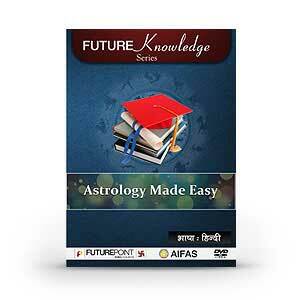 The objective of astrology is to make accurate predictions about future but its utility lies in getting effective solutions to the problems; therefore remedial aspect of astrology has become very important. Here we shall be dealing with importance of remedies. 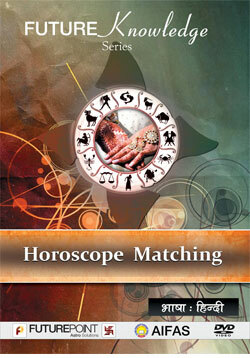 Astrologer Vinay has simplified the intricacies of remedial astrology thereby making this lecture very interesting. 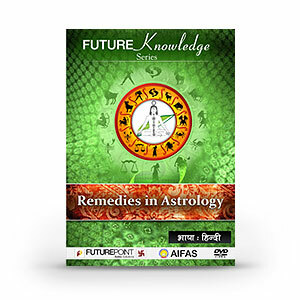 For making you understand it thoroughly the following points have been dealt extensively - how remedies work? Why and what types of remedies should be done? By listening this speech any person can understand the concept of remedies very easily.